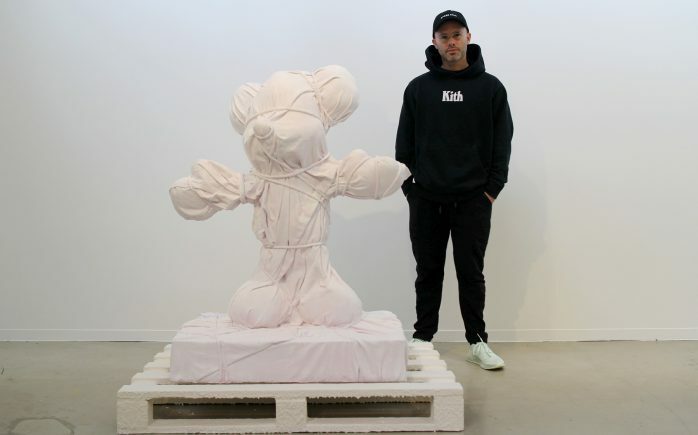 Currently in Amsterdam, Daniel Arsham just opened a show entitled Static Mythologies at Ron Mandos Galerie featuring a diverse selection of works. Along with the European debut of his immersive installation Lunar Garden, the American artist has also included examples of his eroded sculptures and the newer masked sculptures. This exhibition coincides with his soon to be opened show at the Moco Museum.